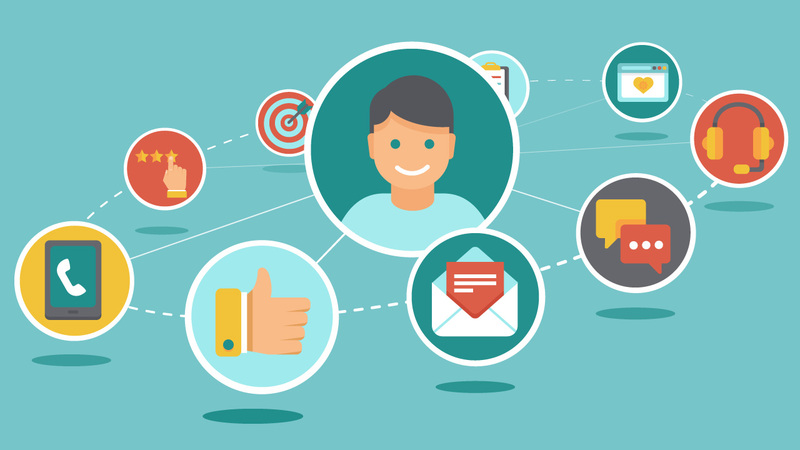 Customer Experience Management (CEM or CXM) refers to the processes and systems that manages and enhances the interaction between the customer and the organization throughout the lifecycle of the customer on a continuous basis. Due to rise in a number of access channels (like web, mobile, social media, etc), the complexity of CEM processes and systems have increased significantly. CEM solution of the organization is expected to provide ROADS experience to the customer. ROADS stand for Real-time, On-demand, All-Online, DIY and Social. April 18, 2018 /0 Comments/by FieldEZ Inc.